This is the Shortest Route between BTR and ASR. This is the Shortest Route between BTR and MOW. 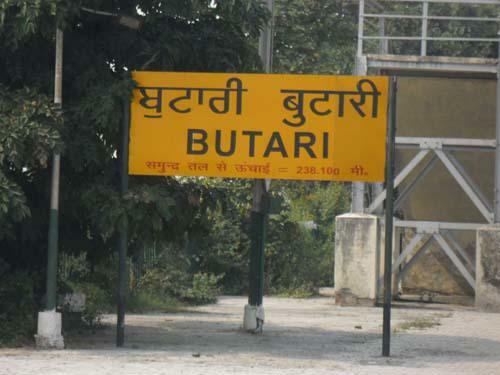 Compare with the Shortest Route between Butari and Hoshiarpur. This is the Shortest Route between BTR and LDH. This is the Shortest Route between BTR and HSR. This is the Shortest Route between BTR and JUC.